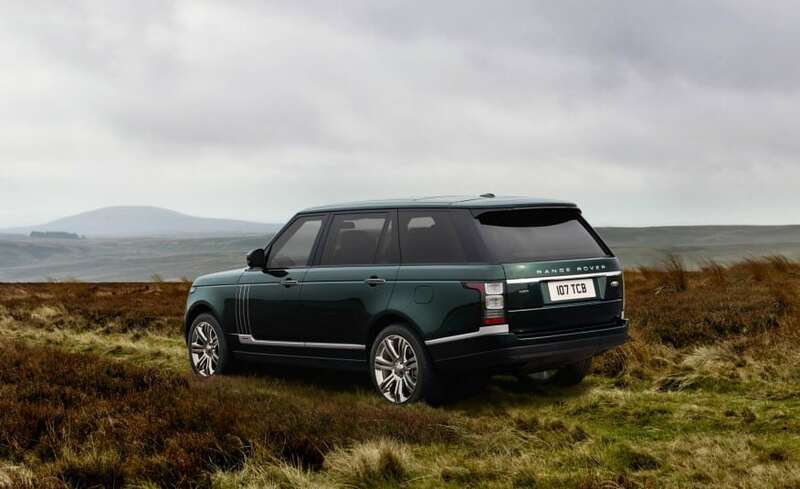 Every few years Land Rover dispatches press releases around the globe with the ensuing headlines reading, “Land Rover to build the most expensive Range Rover ever.” This year that price has soared to just under one quarter of a million dollars, a $160,000 premium over the base model Range Rover. Available only to 30 well heeled owners in North America, this rarest of vehicles wears the familiar placard of a Holland and Holland edition Range Rover. 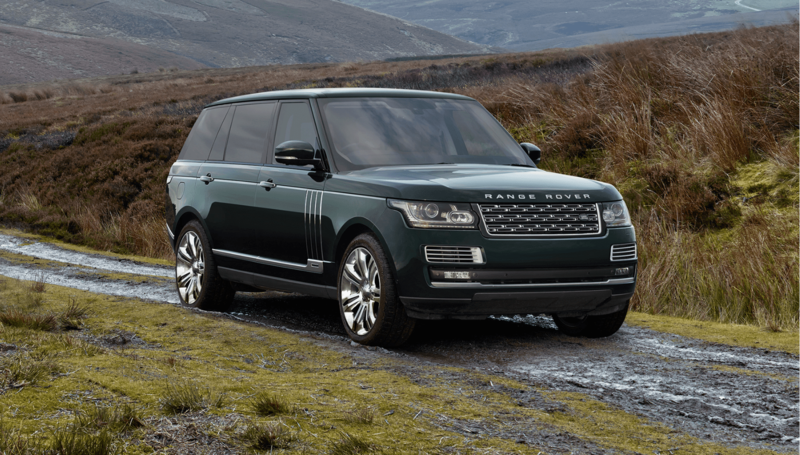 Since its inception, the Range Rover has lived a duplicitous existence. First as a sturdy and capable off road conveyance, but most recently as the zenith of automotive luxury, often besting the coaches made by the likes of Bentley and Rolls. 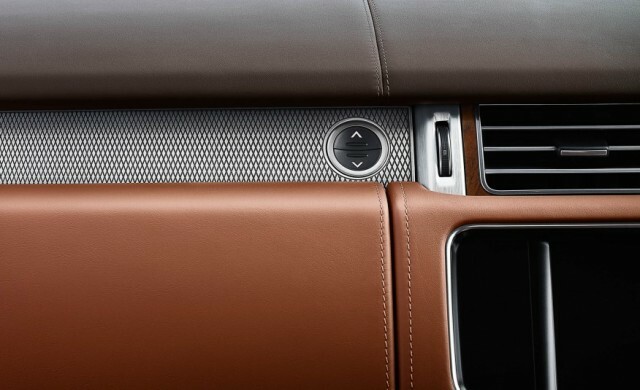 Land Rover’s bespoke Autobiography edition Range Rovers, available for a paltry $200,000, sell out as quickly as they can be delivered. There seems to be no ceiling to how much buyers are willing to pay for an opulent SUV. 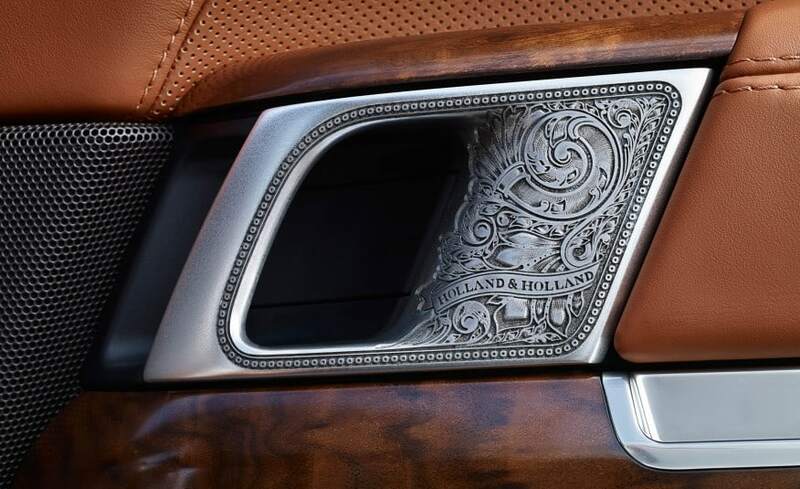 Given Land Rover’s storied legacy, one steeped in British pride, the alignment with the country’s most celebrated purveyor of sporting guns is fitting. Founded in 1835, Holland and Holland makes guns of unsurpassed quality. 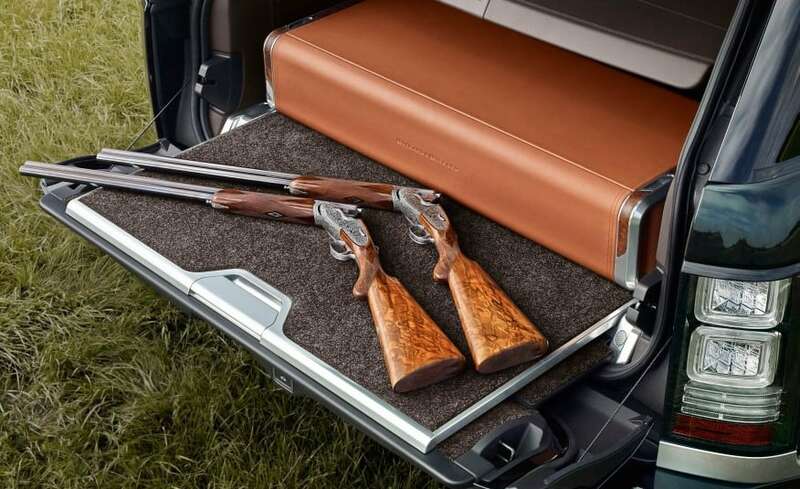 If you wonder who would be inclined to buy a $250,000 Range Rover, look no further than the sportsman willing to own a shotgun worth $175,000, or a bolt action rifle for $50,000. You can bet that anyone with one Holland and Holland gun in their collection probably has several. 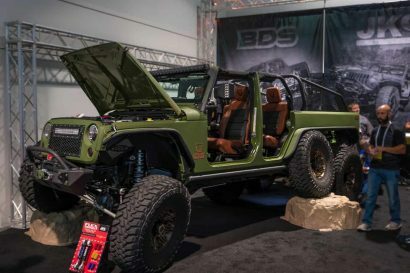 Imagine what treasures reside in their garages. 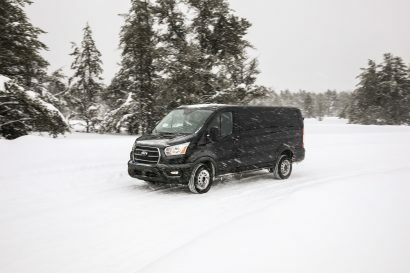 The slide-out gun case in the rear cargo area can house multiple guns. Just these two shotguns alone could very well exceed the $250,000 asking price of the Range Rover itself. 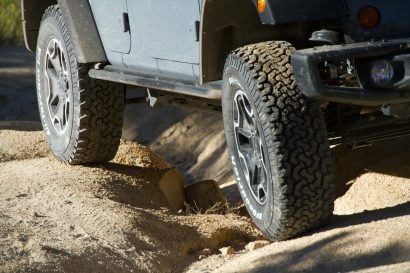 To the overlander in the battered and dented Land Rover, one wearing the scars of a life on the road, a Holland and Holland Range Rover likely seems ostentatious, excessive, and unnecessary. Perhaps it is, but it also secures the brand’s position at the head of the table as the king of green lane luxury. Like all who wear a crown, usurpers to the thrown eventually come knocking at the gates. 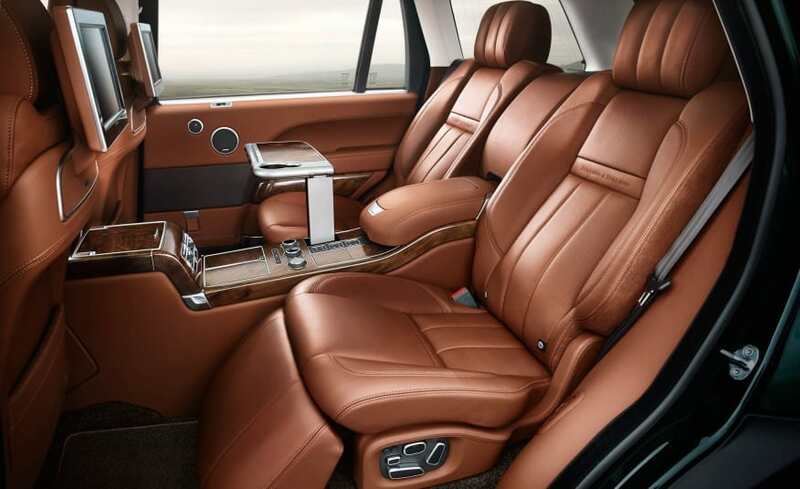 Bentley and even Maserati have recently entered into the rarified air of the exotic SUV market. 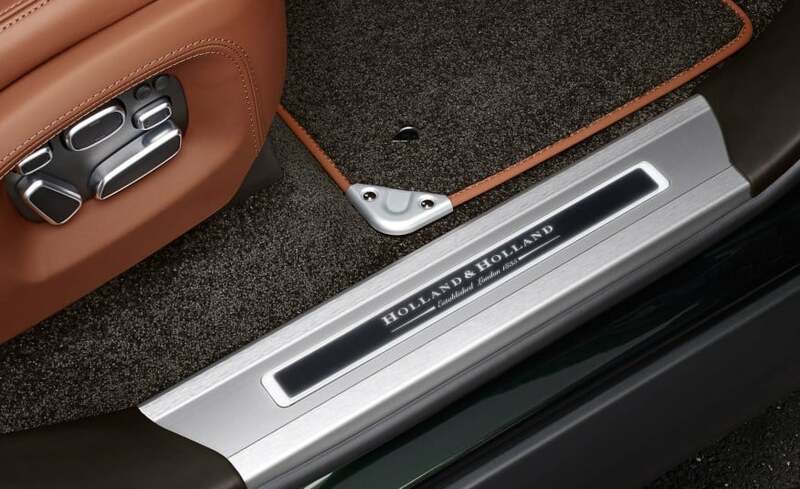 The Holland and Holland Range Rover, as extraordinary as it is, has few if any peers.